Kleo is a flexible WordPress theme that can be used to build almost any type of website. Thanks to Kleo’s large number of stylish demos you can quickly import a pre-built website into your WordPress installation before customizing it and then adding your own content. However, despite having demos covering blogs, news sites, business homepages, and agency websites that help make it a great choice for a wide range of different projects, one particularly interesting aspect of the Kleo WordPress theme is the fact that it’s also been created to help you build an online community website. The social and community-related features of Kleo are provided by the highly flexible BuddyPress social-network-in-a-box plugin and its library of add-ons – some of which are included in the Kleo WordPress theme package. 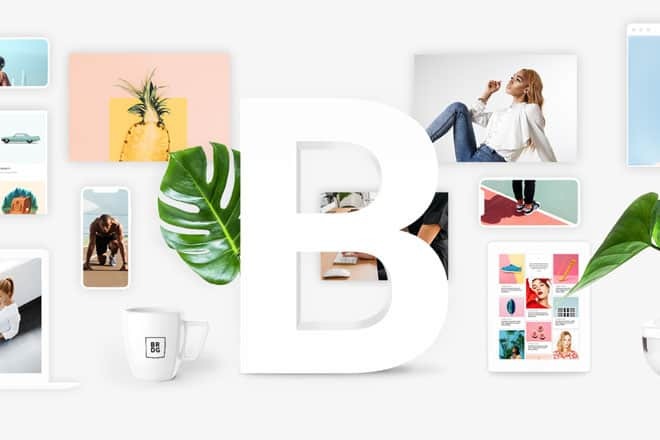 Therefore, whether you’re building a more traditional blog, website, or ecommerce store, or you’re planning to create an online home for your community, the Kleo WordPress theme could be just the theme you’re looking for. The growing number of demos helps to make Kleo a truly multi-purpose WordPress theme. If there’s not a pre-built demo that’s right for your project, then you can use the tools and settings to create the custom website you need. 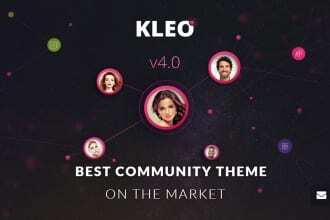 To help you get a better idea of whether this theme is the right choice for you, let’s take a look at its main features in our hands-on Kleo theme review. These demos cover just about every type of project you could think of. At the time of writing, there are 23 demo websites to choose from when setting up your website with the Kleo WordPress theme. These demos cover just about every type of project you could think of, including, news, business, food, restaurant, ecommerce, agency, portfolio, e-learning, directory, and online community websites. The business demo gives you a great opportunity to highlight your best features and explain how you can help your target audience. If you want to create a website for your restaurant or other culinary-focused business, then the Kleo WordPress theme food demo is a great choice. The agency demo features a large homepage slider, a portfolio section, a services area, and a stylish blog layout, all wrapped up in a fully responsive design. The Kleo portfolio website demo includes a large number of layouts to help you display your work in the right way. No matter what type of content you need to present, from images to videos, the portfolio demo provides you with plenty of options. Kleo includes two ecommerce demos to help you build the right online shop for your business. 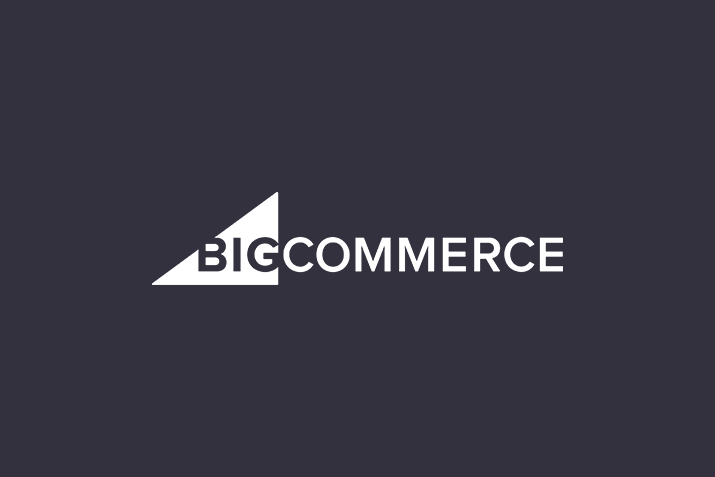 These ecommerce demos are powered by WooCommerce, the leading online store builder plugin for WordPress. By using the directory demo, you can create a fully featured online listings website with the Kleo WordPress theme. Thanks to the Google Maps integration, your visitors can easily find the attractions they are looking for, helping you to create a useful resource for your local area or industry. The directory features are provided by the powerful GeoDirectory WordPress plugin and its library of add-ons. Thankfully, Kleo makes it very easy to import the demo content. Unlike some other WordPress themes, the whole process is very straightforward and really does only take a few clicks. As mentioned at the start of this Kleo theme review, one of the purposes of this theme is to help you create an online community. As these community-building features are provided by the free BuddyPress plugin, Kleo has been created to fully integrate with the free core plugin and its many add-ons. Kleo and its social networking features can help you with your goals. There are actually a number of pre-built community demos and templates to choose from. This gives you the option of using Kleo to create a fully featured online community or social networking site or simply add some of these features to your more traditional website. If you’ve been tasked with creating an online space for your offline communities, or you want to help your customers, clients, and other audience members form connections and network with each other, Kleo and its social networking features can help you with your goals. Whether you choose to import the demo content or not, you can customize nearly all aspects of your WordPress website with Kleo. One way that you can modify your website is through the WordPress Customizer tool. Although the Customizer options of Kleo are limited compared to some other WordPress themes, you can quickly personalize the colors that are used on your website. This work takes place through the intuitive front-end user interface of the Customizer. If you really want to customize your WordPress website, most of the work will take place through the Kleo theme options control panel. These settings and controls are divided up into a selection of categories including detailed typography settings, layout settings for all your pages, header layout settings, and much more. To help you build the wide range of websites supported by Kleo, the theme package includes a number of useful WordPress plugins. This includes the Go Responsive Pricing Tables plugin – a premium tool for creating price comparison tables for your WordPress website. The inclusion of these three premium plugins will save you $70. You’ll also find the premium Visual Composer plugin, which adds drag-and-drop page editing capabilities to WordPress. The Slider Revolution commercial plugin is also included in the package to help you create advanced animated slideshows for WordPress. The inclusion of these three premium plugins will save you $70. A whole host of other free and commercial plugins are included or supported by the Kleo theme, including Gravity Forms, iThemes Security, Paid Memberships Pro, and WooCommerce. The powerful Kleo multi-purpose WordPress theme can be yours for just $64. This includes six months of support from the theme development team. This support period can be extended to 12 months for an extra $19.20. Whichever option you choose, you’ll get lifetime access to theme updates, as well as updates for any plugins included in the Kleo package. If you’re looking for a flexible WordPress theme then it’s highly recommended that you explore Kleo further. 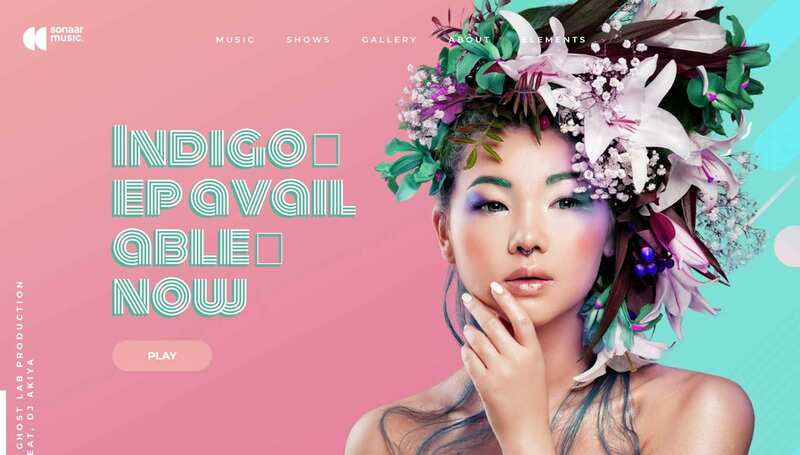 The large number of stylish and distinct demos could be just what you need for your project, and if not, then the varied selection of customization options can help you create the website you need. The BuddyPress-friendly Kleo should provide you with everything you need. While Kleo is a great choice for almost any type of website, if you’re looking for one of the best BuddyPress themes around, then Kleo is definitely worth checking out. All of the community and social networking aspects of your website will have a professional design and appearance, thanks to the BuddyPress-specific templates that make up Kleo. So whether you want to create your very own social network or simply add some community features to your blog or another type of website, the BuddyPress-friendly Kleo should provide you with everything you need.